Relax, enjoy and unwind are all welcome words in today's busy stressful world. 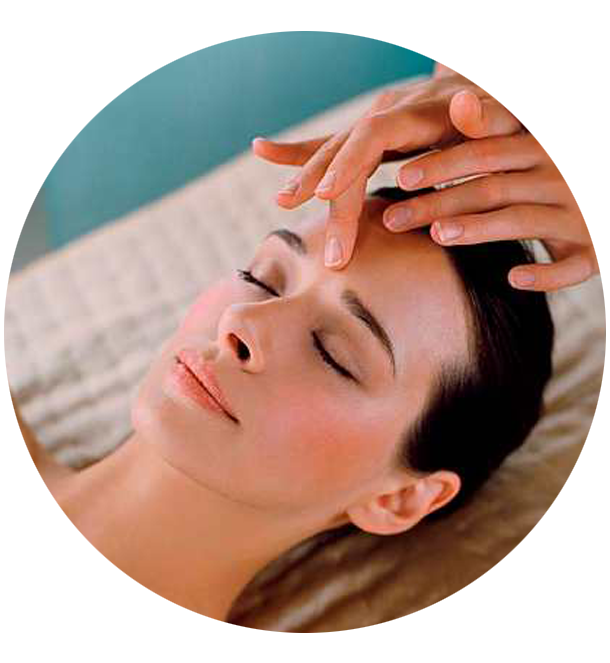 We offer you this escape - step away from this world & allow yourself the indulgence of personal treatment. Our health & beauty salon in the south of Liverpool is conveniently situated by St Michaels Train station, near to the vibrant Lark Lane area on Aigburth Road. The minute you step through the door, you can relax in the knowledge that you are cared for in a calm and serene environment. In our Aigburth Salon, we specialise in Elemis Spa treatments, Crystal Clear Oxygen Therapy, Endermologie,, St. Tropez, Fake Bake, massage and waxing. "I absolutely love going to Body Conscious and wouldn't go anywhere else. The staff are so amazing and friendly, and I always recommend them!" "Loved all my treatments, thank you. The back massage was one of the best I've ever had! " "Absolutely brilliant service yet again. All therapists are amazing and I always come out of the shop feeling fab. Thank you Body Conscious! "